Move the needle on staff engagement. Share your idea on improving work tasks. 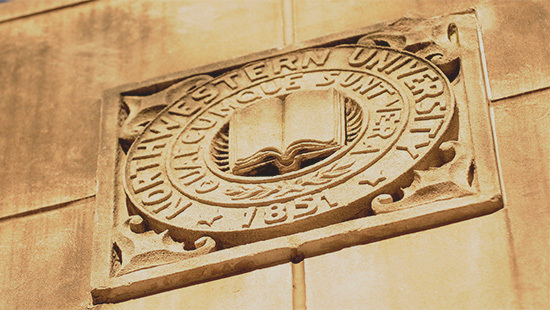 Northwestern University Feinberg School of Medicine faculty and staff can browse the links below to access employee resources and services. 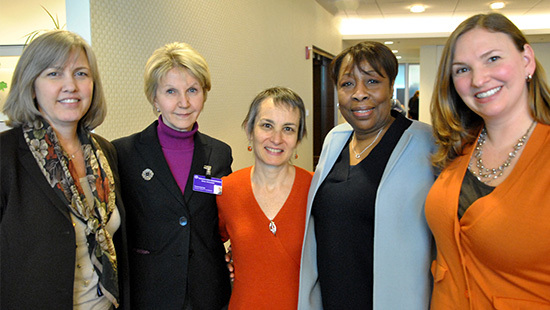 Visit the websites for these Feinberg and Northwestern organizations to learn how our faculty and staff can get involved at the university and in our surrounding communities. 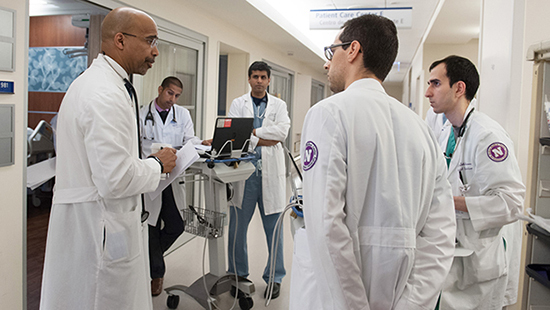 Visit our Faculty Career Development site to browse the many programs, services and resources offered at Feinberg School of Medicine to help our faculty pursue their varied career goals.